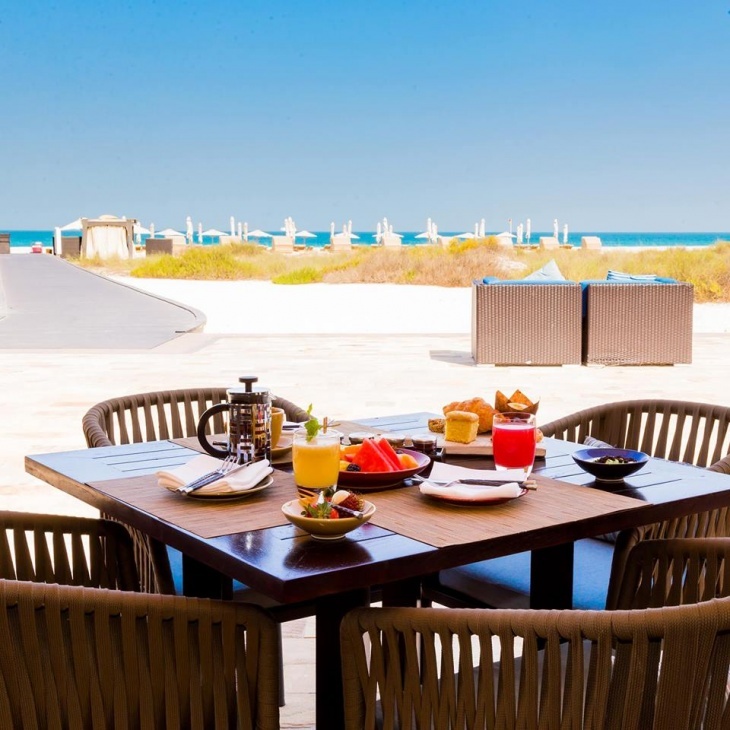 The ideal venue for the most enriching meal of the day, Beach House is now open for breakfast all through the week. The perfect setting, with mesmerizing views of the pristine shores and light freshly baked pastries, homemade jams and honey with seasonal berries, brioche and cranberry and macadamia granola. For a hearty spread and your morning breakfast, indulge in signature short rib, eggs Benedict or a wholesome gluten free healthy experience.